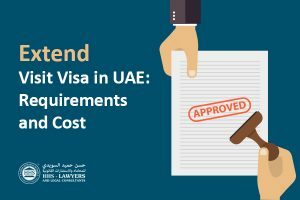 Visit visa holders or job seekers who are currently in the United Arab Emirates (UAE) looking to find a job can now have their visa be extended for 30 days, and they can apply for a 30-day extension twice. This is now implemented since 21 October 2018. The benefit goes as far as allowing the visit visa holders to not leave the country when they extend their visa. It is believed that job seekers are given a good chance in finding a job while cutting their costs with traveling, hotel expenses in the country that they exit to, and other expenses that they might incur in exiting the country for a visa change. Even if this can only be done twice, it is still a big break for job seekers as staying in the UAE is not an easy feat as expenses are really needed to be covered. It should be noted though that a person who has availed this visa extension twice needs to leave the country or face the possibility of paying fines. What are the Changes For? 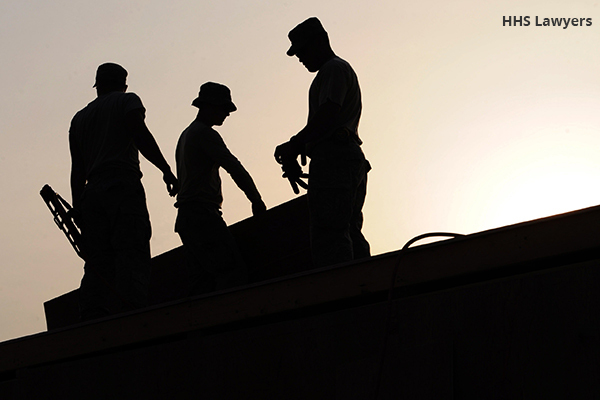 The UAE has been known to have reforms and changes in laws and provisions every now and then. They have been staying on the course of having an order in the country and having efficient ways of handling certain matters and concerns of citizens, residents, tourists, and businesses. These changes are directly beneficial for families in general. With the reform scheme that has been implemented on 21 October 2018, the family seems to be the general target for benefits of the government. The UAE government is aware of how difficult for families to be far from each other that is why they ensure that families stay close in the UAE as much as possible. Job seekers suffer from being away from their families, and so the government ensures that it will not be in vain, but instead, they will give them the chance to find a job without spending that much and even exiting the country. With the UAE’s economy continuously progressing in every aspect that it can, it helps not only the businesses but also the citizens, residents, and tourists. Everyone who is part of the UAE is benefiting from the reforms and changes in the laws and provisions because of the UAE’s aim to ensure that they have these people’s best interests at heart. The positive effects that these changes are going to give to the people are beneficial to them, giving them the chance to do more than they are capable of when these reforms were not in sight before. What are the Other Beneficial Reforms? The reforms that are implemented on 21 October 2018 do not only focus on job seekers but also in the family in general. The UAE has always had family centeredness in their list of goals. They make sure that families benefit. Many people that have different statuses in life are going to enjoy these changes. Graduate students will also have a one-year extension of their visa that can be renewed twice. This means that they are given the chance to plan ahead for their future as being you and a new graduate with the rest of their lives ahead of them is a big deal. Divorcees and widows are given the same chance of a one-year extension to help ease their suffering in undergoing a divorce or losing the head of their house. 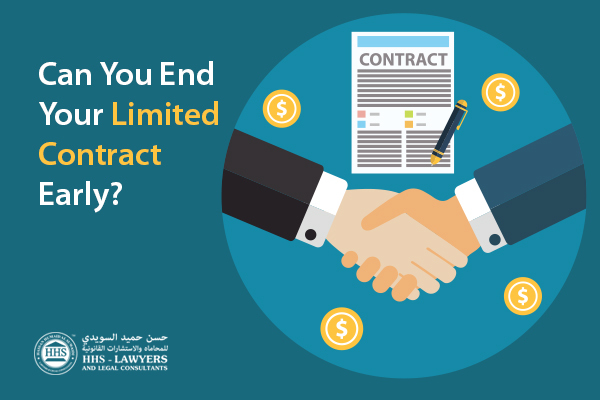 There are always going to be changed in the laws and provisions in the UAE that is why it is always better to be updated. Regardless if you are a businessman, citizen, resident, or tourist, you need to know the laws that are governing this country to avoid going against it. HHS Lawyers and Legal Consultants in Dubai always has the right information. We always have the up-to-the-minute data that you need to know. Our firm that has a team of lawyers in Dubai are knowledgeable and experienced in many legal fields, just like visa concerns. We can extend our help to you if you are looking to extend your visa as a widow, divorcee, student, or a job seeker. Let us assist you in this matter. To have your questions be answered, you can book a free consultation now. 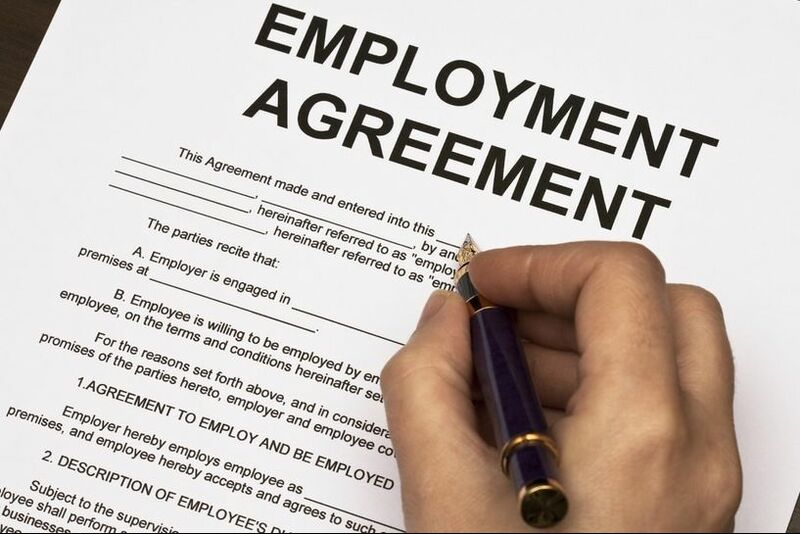 We will surround you with the right people and best lawyers in Dubai to discuss with you.